PURA is the name of a family of three Filters that are made from the highest quality of media specially formulated by our scientists to achieve the best results in water purification most efficiently. The three can be used in tandem for the highest level of purification, PURA-WASSA, or individually to address the specific water quality problems in a particular area. 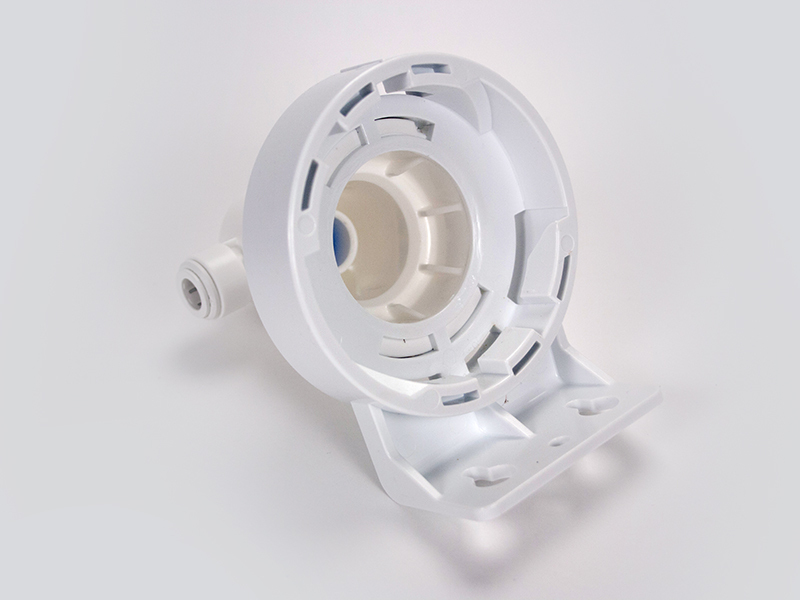 The filters are also made from best and the most reliable materials for durability and use superior quality brackets for quick change fittings both for aesthetics , ease of installation and maintenance. 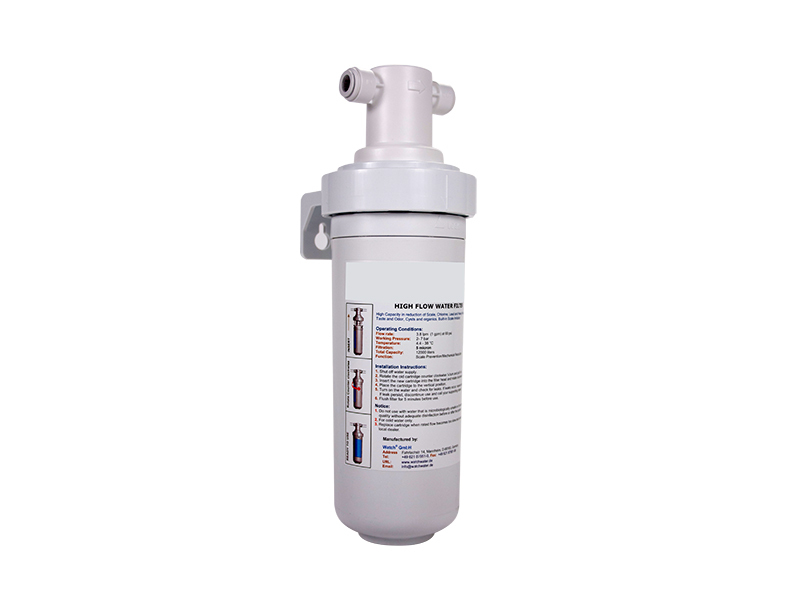 The cartridge and the filter are integrated one piece and can be changed easily using readily available replacement filters. 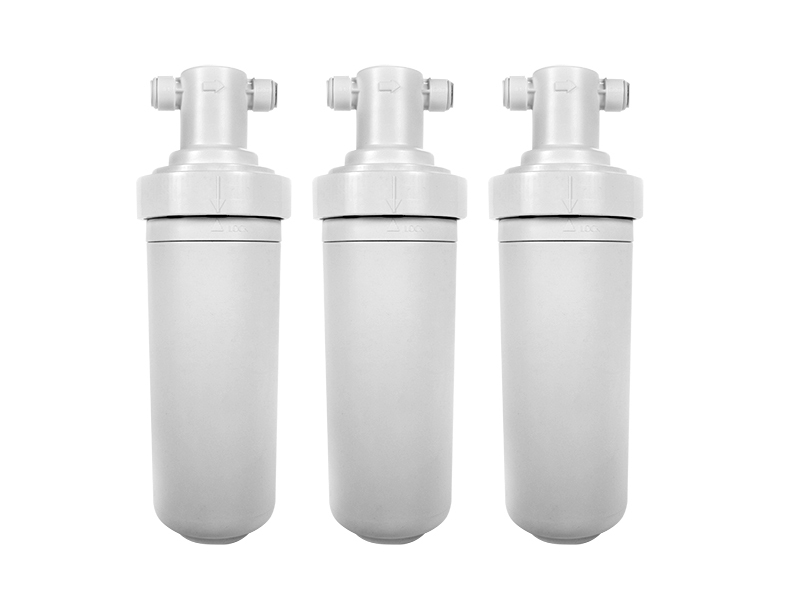 The Supra Filter is uniquely designed to be an all around effective filter in many applications, such as: for cold water from your refrigerator and soft drink mixers as well as hot water applications like coffeemakers, espresso machines, making tea , steam and most importantantly for mixing powder milk for babies. Out of the three filters in this family the SUPRA is best suitabla as a general purpose stand alone filter.Using the SUPRA, there will be no need to buy bottled water anymore. 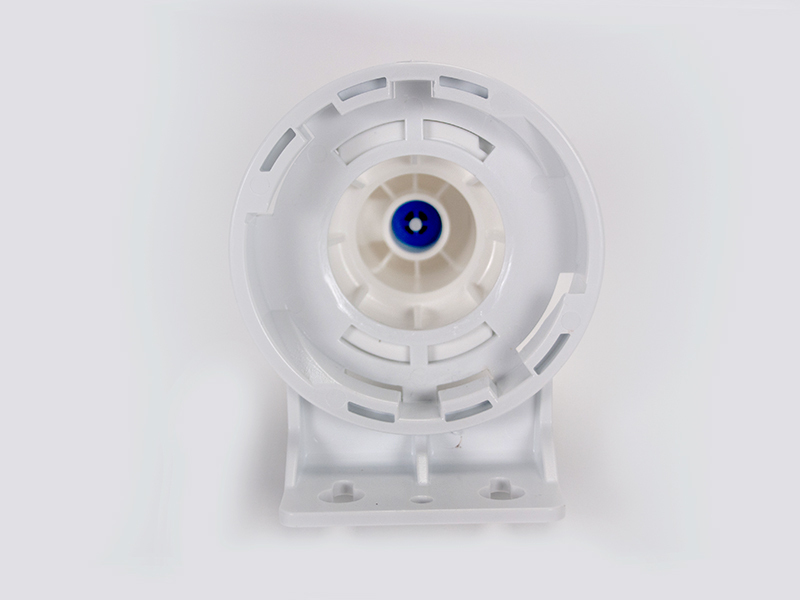 PURASUPRA Filter is uniquely designed to be an all-around effective filter in many applications, such as: for cold water from your refrigerator and soft drink mixers as well as hot water applications like coffeemakers, espresso machines, making tea , steam and most importantly for mixing powder milk for babies. Out of the three filters in this family the SUPRA is best suitable as a general purpose standalone filter. Using the SUPRA, there will be no need to buy bottled water anymore. SPECIAL filter cartridges use a very special carbon block utilizing a revolutionary scale-prevention media to protect heating elements and pipes in coffee machines, hot drink vending equipments, steamers and hot water boilers from scale build up. SPECIAL filters will reduce energy costs, downtime and expensive service calls. 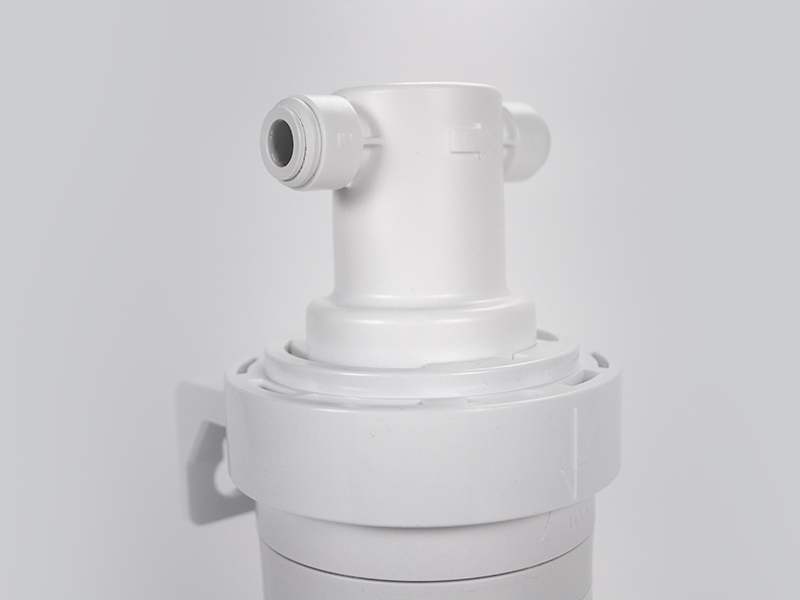 With SUPRA Filter using Quick change technology there is absolutely no need to shut off the water supply, the SUPRA filter can be changed in just seconds. There is also no by pass, that means 100% filtered water. • First of its kind for scale prevention. • Highest capacity SP3 media: No scale build up. • Contains No phosphates, No health hazards. • No Sodium (Na+ leakage), No Hydrogen (H+) in water. • A revolutionary carbon blocks 1 or 5 microns. 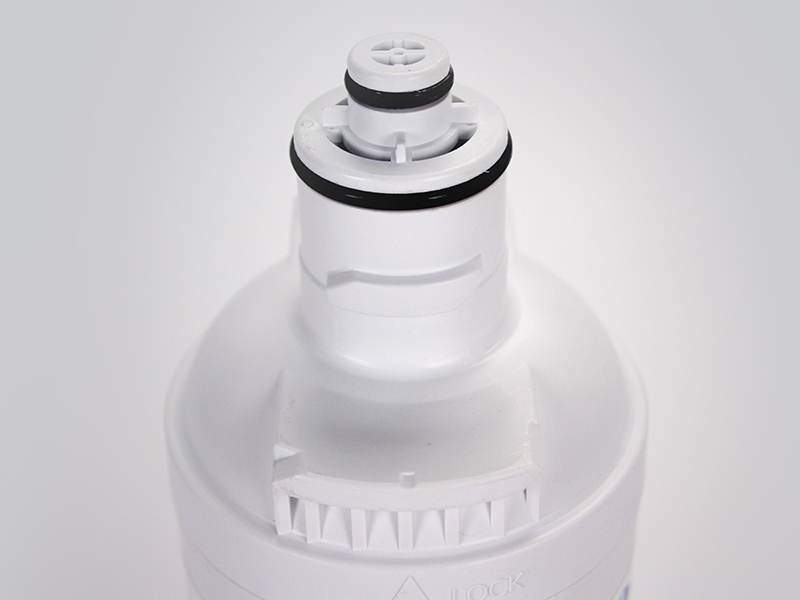 • No bypass, 100% water filtration. • Can be mounted in a cabinet, wall or off the floor. • 48000 liters capacity* which is highest in the vending market. • Available in 10", 20" or as Ultra-Filtration. • No more chemicals for cleaning, no more worries. ater bottles and other plastic manufactured products. BPA is very toxic to human body and a carcinogen.